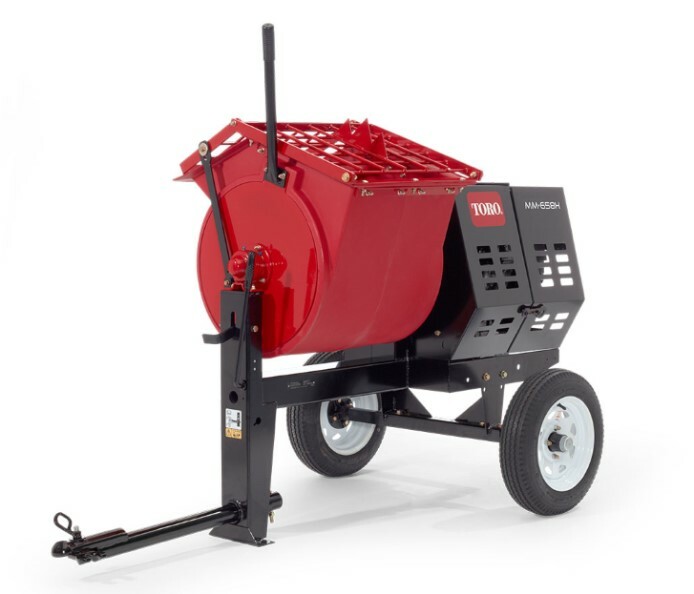 Brand New Toro MMX-658H-S (60216). Our price includes the tow bar with 2" coupler!! !